Old Forester Rye will be available nationwide beginning February 1. Dave Grohl is just like the rest of us. Some NSFW language because… well, Dave Grohl. When a fan offers you a beer in the middle of the show, you’re gonna go take it. Bonnaroo will take place in Manchester, Tennessee from June 13th through 16th. 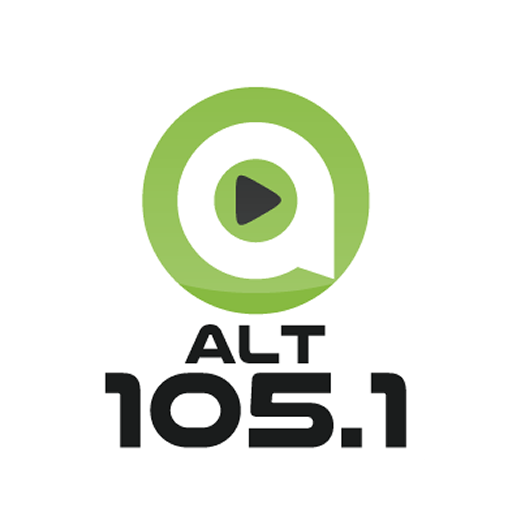 Win Big With ALT’s “Just Want to Give You Cash” Contest!